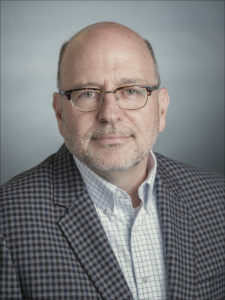 Stacey Woelfel. Suspicious Signs, Stuttgart, Germany: VDM Verlag, 2008. Oct 11, 2006: Woelfel to Be the First Missouri Journalism Faculty Member Inducted into Elite "Silver Circle"